Acupuncture is a form of complementary and alternative medicine that originated in China. Its exact date of discovery is unknown but evidence suggests Acupuncture is at least 3,000 years in existence with the possibility that it can be dated back as far as the Stone Age. One theory on its discovery was that soldiers observed by Han Chinese doctors recovered from chronic illness after they had been injured during battle by stone tipped arrows. The original needles are believed to have been made from stone, bamboo and sticks. Imagine the discomfort – thankfully needles have evolved over the centuries and now we use fine disposable, single use needles. 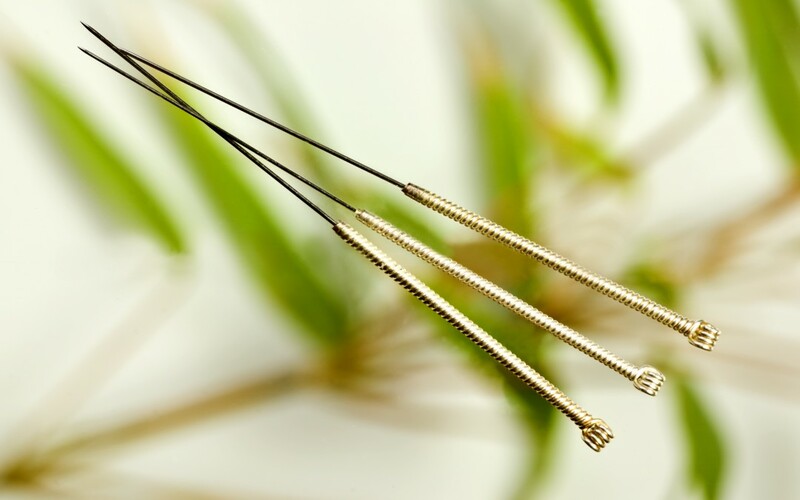 Since the mid-20th Century Acupuncture has been gaining credibility in the West and is becoming a recognised alternative solution to Health Problems. Unfortunately, Western research is finding it difficult to prove the effectiveness of Acupuncture as their research methods require the condition or treatment protocol to be constant which goes against the grain of Traditional Chinese Medicine which is an individualised approach to care. According to Traditional Chinese Medicine (TCM), Energy called Qi runs through our body and when there is a blockage or imbalance of energy, diseases can occur. Acupuncture works through the insertion of single use, disposable, fine needles into specific points on the body that are stimulated to rebalance the body. In Classical Acupuncture, the practitioner will ask the client to complete a comprehensive questionnaire which covers all the major areas of the client’s health. It covers the client’s medical history, any medication being taken, previous operations and family history. The practitioner will check your tongue and pulse as they provide information on the internal state of the body from a T.C.M. perspective. 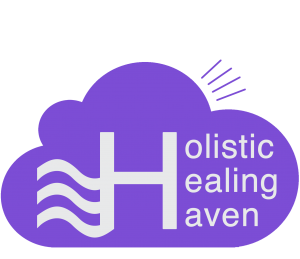 The practitioner will listen to the sound of your voice, your breathing, check for any unusual odours and observe your face and skin for signs of imbalances within the body. All of this information will assist the practitioner to identify the underlying pattern that needs to be addressed within the body. Acupuncture is a highly individualised approach to health and the point selection for each person with similar disorders can be very different. Two women with the same fertility issue may have an entirely different treatment protocol depending on their mental and emotional state, diet & physical health. The information gathered during the diagnostics phase should identify both the ‘root’ (cause) and the symptoms of the disorder which assist the practitioner in identifying the most effective Acupuncture points. In Ireland, one of the most common patterns is Spleen Qi Deficiency. The damp climate of Ireland, eating too much raw/cold foods and being prone to worry can all affect the functioning of the Spleen which in turn leads to digestive problems. The signs and symptoms of Spleen Deficiency include poor appetite, digestive problems, weakness in the arms and legs, tiredness and loose stools. It is advisable to eat lightly before a session or preferably two hours before. Avoid having tea and coffee on the day of a treatment if possible and for at least two hours beforehand. The effects of the treatment could be interfered with as the tea/coffee stimulates the body while the Acupuncture treatment calms it. They can also interfere with the colour of the tongue coating and the pulse which could mean the acupuncturist can’t get accurate information for the diagnostic process. Wear loose clothing if possible. Bring a list of currently prescribed medication & herbal and vitamin supplements. Turn off your mobile phone to help you relax and disconnect from the outside world. The first treatment can take up to 2 hours and you may need to incorporate this into your daily schedule. Try and schedule an appointment during a quiet period in the day for you and have time after the treatment for yourself to maximise the benefits. Let the Acupuncturist know if you are taking blood-thinning medication if you’re possibly pregnant or have a pacemaker as the treatment will need to be altered to accommodate these conditions. To ensure you receive the most effective treatment it is important that you engage with the practitioner in the information gathering process. Please try and be as accurate as possible when answering the questions, remember the practitioner will have heard it all before. If the information provided in the initial consultation changes during subsequent treatments, please inform your Acupuncturist as this information will need to be included in the diagnostics. Provided that Acupuncture is performed by a Qualified and Licenced Acupuncturist, it is a safe and effective treatment and free from negative side effects. There can be small bleeds after the needles have been withdrawn. These are usually stemmed using cotton wool. Tingling may be felt for a couple of days after the treatment. If you are interested in finding out more about acupuncture our highly experienced acupuncturist would be happy to answer your questions. If you would like to attend for an acupuncture session we are conveniently located next to the train station in Lusk, North Co. Dublin. We are just a few minutes from surrounding areas of Skerries, Rush, Balbriggan and Swords. Click to see us on the map.